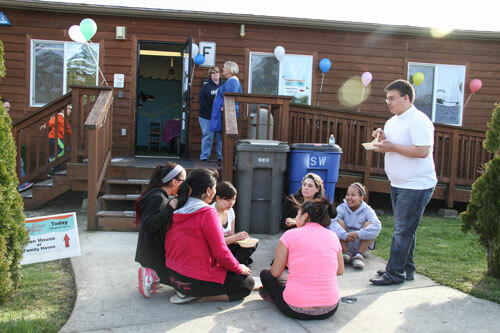 Tulalip Family Haven held an open house on April 10, for their new program, Girls Group, that is designed to be a support network for Native girls, ages 14-17. TULALIP, WA. – Being young is one of the most thrilling times in a person’s life. It is the time frame between major responsibilities and no responsibilities at all, however, the decisions made during this phase can be hazardous to their future. Some decisions can destroy your life while others will define what type of an adult you will be. 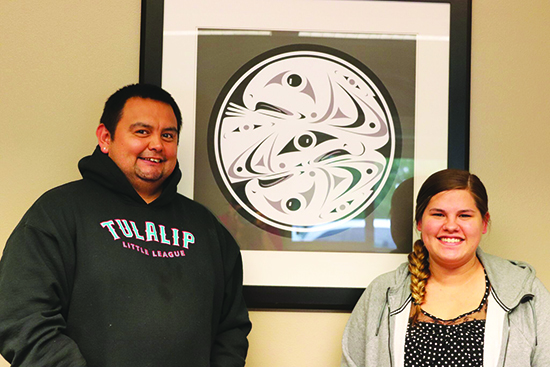 To help teen Native girls navigate this precarious time, a new group designed just for them through Tulalip Family Haven is providing Native girls the support they need to become the most successful person they can be. 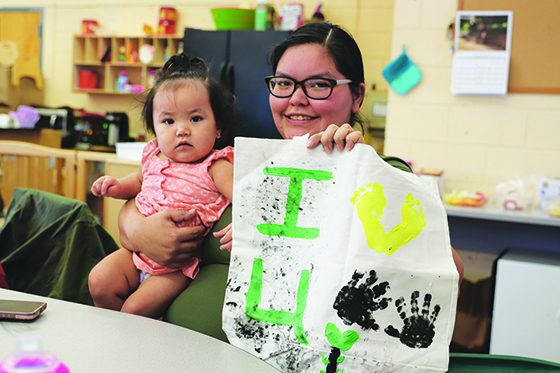 The group, simply referred to as Girls Group, will offer Native girls, 14-17 years old, support in life skills, education, and cultural understanding. The group uses the Canoe Journey, Life’s Journey curriculum guide by June LeMarr and G. Alan Marlatt, which is a comprehensive evidence-based intervention curriculum guide for Native adolescents. 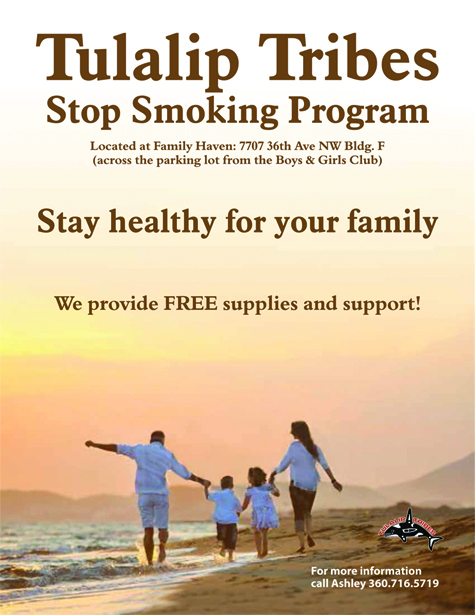 The girls will be taught to make choices that promote positive actions while learning to avoid the hazards of alcohol, tobacco, and other drugs. 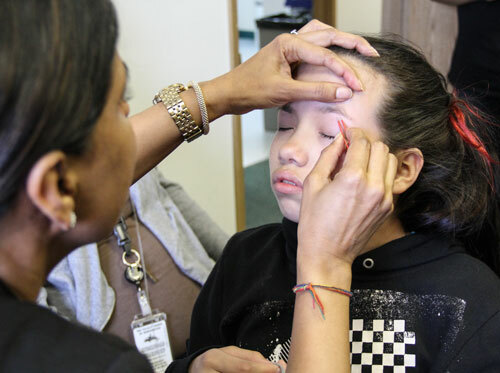 “This is about intervention, prevention and education to keep girls away from hazardous lifestyles, while increasing their self-esteem and empowering their self-awareness to ensure they become successful adults,” said Yvette McGimpsey the group’s project director. 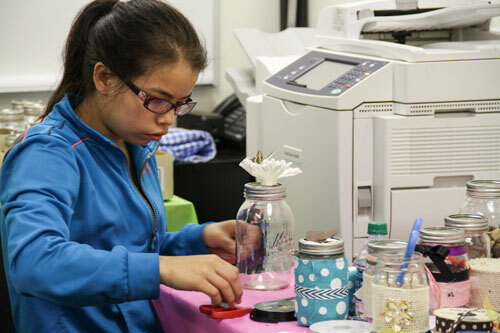 As part of the Girls Group curriculum, young girls will be introduced to different art mediums and crafting, such as the keepsake jars girls made during the Group’s open house. 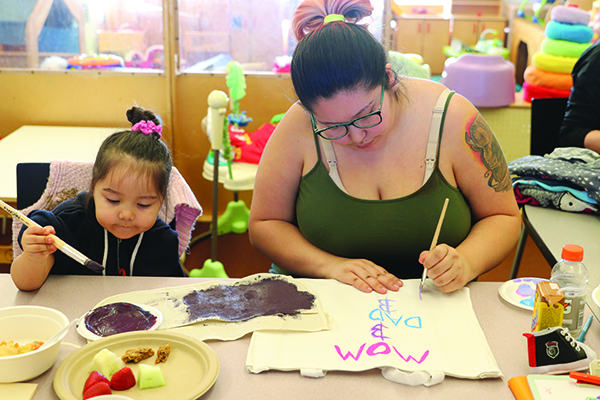 Curriculum will also include nutrition education through the Washington State University Nutrition Program, which uses an interactive approach through trained staff, to teach participants to develop skills and behavioral healthy eating. Community work, such as cleaning up beaches and visiting elders will also be included. 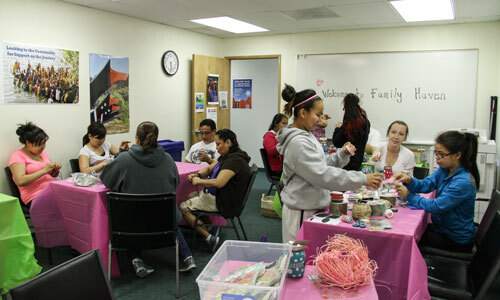 A health and beauty station was available during the Girls Group open house on April 10, where girls received hand massages, aromatherapy, and facial beautification. “A simple day in the group would be, we pick them up from school, they will have time devoted to doing homework, then we do an activity such as art and craft making. Then we will all make dinner together and work on a lesson from the curriculum guide,” said McGimpsey. “And that is the biggest thing, these girls may not have a healthy place to go after school or have homework help or have someone teaching them those critical life skills. This will be a safe place for them,” said Smith. “We will also be exposing them to things they would never get a chance to experience, such as the ballet or an art gallery,” continued Smith. The group meets every Tuesday, Wednesday and Thursdays and is free to join, and participants can be enrolled in the group until they graduate. 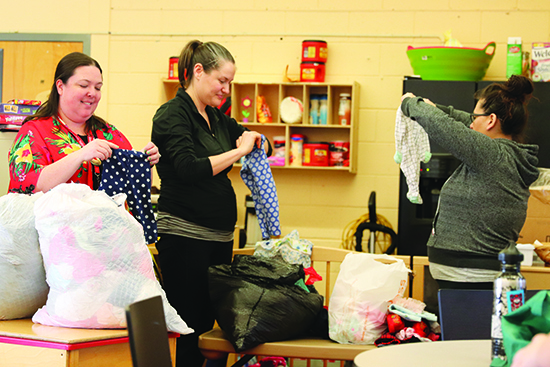 A community advisory board, made up of youth advocate volunteers and professionals, will also evaluate the group’s progress monthly for effectiveness. For more information on the Family Haven Girls Group or how to sign up, please contact lead youth advocate Sasha Smith at 360-716-4404. 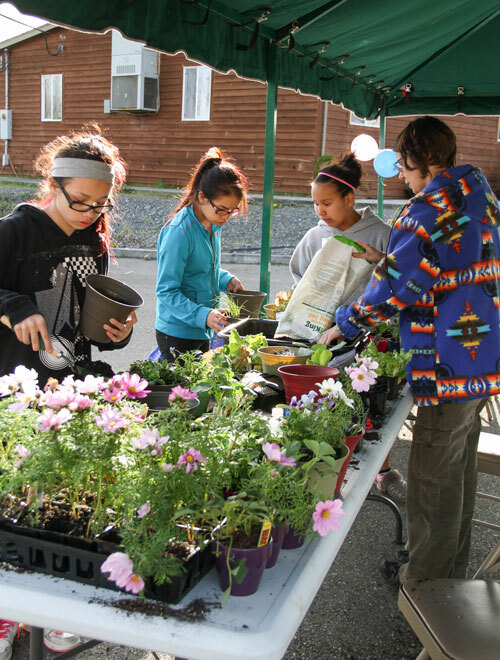 Tulalip tribal member Mandy Carter volunteered her gardening expertise to teach the girls how to plant their own vegetables and flowers during the Girls Group opening house held on April 10.